A Roth IRA is an individual retirement account that allows a person to set aside after-tax income up to a specified amount each year. Both earnings on the account and withdrawals after age 59 1/2 are tax free if it has been at least five years since you first opened and contributed to your Roth IRA, regardless of your age when you opened it. There are many clients who would like to make Roth IRA contributions, but their income exceeds the applicable income limits. Clients who earn too much money (see chart below) aren’t allowed to open Roth IRAs under current IRS rules. 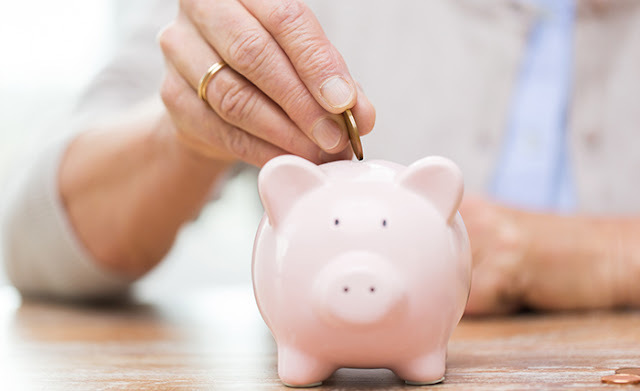 This puts out of reach one of the best features of a Roth IRA, the ability to maximize tax-free growth even after age 70½, because Roth IRAs do not require minimum distributions (RMDs). So if you don’t need income from your Roth IRA your balance continues to grow tax-free until it passes to your heirs. Enter the Backdoor Roth, a work-around for those who earn more income than the current limits to establish a Roth IRA. With a Backdoor Roth, you first make a contribution to a Traditional IRA and then convert it to a Roth IRA. What Then is a “Backdoor Roth”? A Backdoor Roth is a conversion of Traditional IRA assets to a Roth IRA. Currently, anyone can convert money that they have put into a Traditional IRA to a Roth IRA, no matter how much income they earn. You can also roll as much money as you want from a Traditional IRA into a Roth IRA, exceeding the contribution limits on IRAs. Therefore, investors can contribute through the Backdoor by making a nondeductible traditional IRA contribution and then converting to a Roth IRA. This allows you to avoid both Roth IRA income limits and Roth IRA contribution limits. Example: Ned would like to make a Roth IRA contribution, but he is above his applicable income limit, so he is utilizing the Backdoor Roth IRA strategy. If Ned contributes $6,000 to his traditional IRA, he will have no deduction and his contribution will go in as after-tax funds. A month later, when his IRA account has risen to $6,200, Ned converts his traditional IRA to a Roth IRA. Since $6,000 of the $6,200 converted consists of after-tax dollars, only the $200 of gain will be taxable upon conversion. Thus, Ned will have paid tax on a total of $6,200, the entire balance of his Roth IRA at that point. Looking at it from a tax standpoint, this strategy works best if you don’t have other traditional, deductible IRA assets, because if you do, part of the conversion would be subject to income tax. For Example: Jan has $114,000 in her traditional IRA, all of which is pre-tax. If Jan makes a $6,000 nondeductible (after-tax) contribution to a traditional IRA, the total IRA balance will be $120,000, $6,000 of which will be after-tax. Thus, only 5% ($6,000 / $120,000 = 5%) of her Roth IRA conversion will be tax-free. If Jan converts $6,000 from her traditional IRA to a Roth IRA after making her nondeductible contribution, just $300 would be tax free ($6,000 x 5%), while the remaining $5,700 ($6,000 – $300 = $5,700) would be taxable upon conversion. Contact us today to discuss if a Backdoor Roth is right for you and your needs. The examples provided are all hypothetical and do not take into account any specific situations. The hypothetical examples are provided to help illustrate the concepts discussed throughout and do not consider the effect of fees, expenses, or other costs that will effect investing outcomes. Any actual performance results will differ from the hypothetical situations illustrated here. Please consult a professional to help you evaluate your situation before implementing any of the strategies discussed here. Prior to joining Janney, Jack was employed at AXA since October 2012 as Director/ Lead Manager-Senior Case Design Consultant, Estate and Charitable Planning. 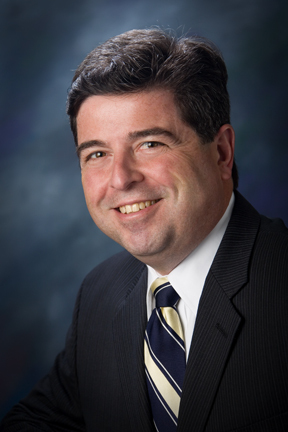 While at AXA, he moved onto a Regional Vice President role serving the Mid-Atlantic territory. He holds a BA degree from State University of New York at Stony Brook and a Juris Doctor (JD) degree from Touro College School of Law.